We have well and truly hit the Winter period now, and I often find that the biggest change when it comes to Winter, are how dried out my lips become. My lips often feel cracked, dried out and slightly painful during the harsh Winter months but alas! I have found the cure! 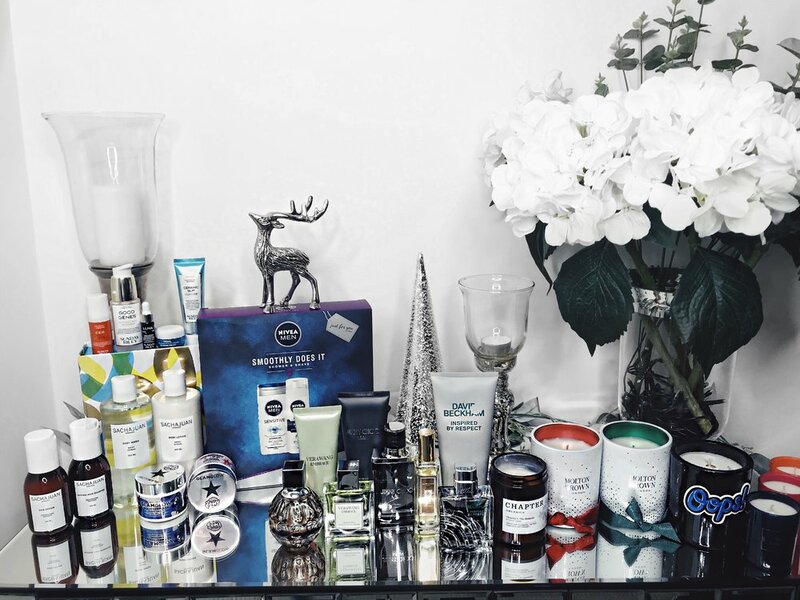 I will be comparing two of my favourite lip balms, one which is easily accessible on the High Street and the other differentiating hugely which can be found on the High End luxury scale. I had been complaining about my lips and how awful they had felt to a colleague of mine at work and she recommended I went out to buy this lip balm. She had vaguely told me that it was quite cheap, but even I almost collapsed at the minuscule pricing of this! Like all grooming products, you have to be realistic. Not everything can happen all at once so rather reluctantly I waited patiently before I began to notice some results. A few days had passed and my lips started to heal themselves and the texture of my lips started to feel silkier and smoother, a texture I hadn't felt in a while! I could even notice that the general appearance of my lips looked a lot more softer, gone were the cracks and dryness! This little lip balm comes in a cylindrical tube that pushes upwards when twisted around and it lasts forever. 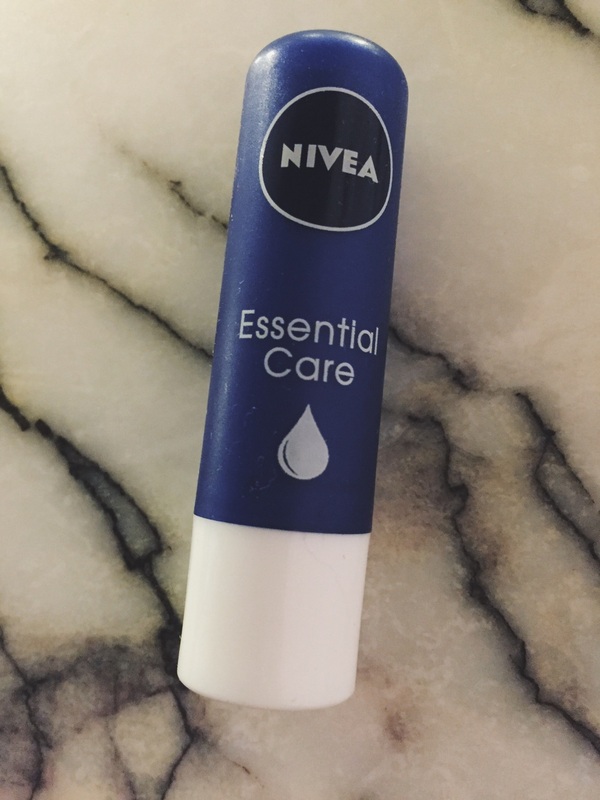 You can buy Nivea Essential Lip Care from any Cosmetics shop and I wholeheartedly recommend this. 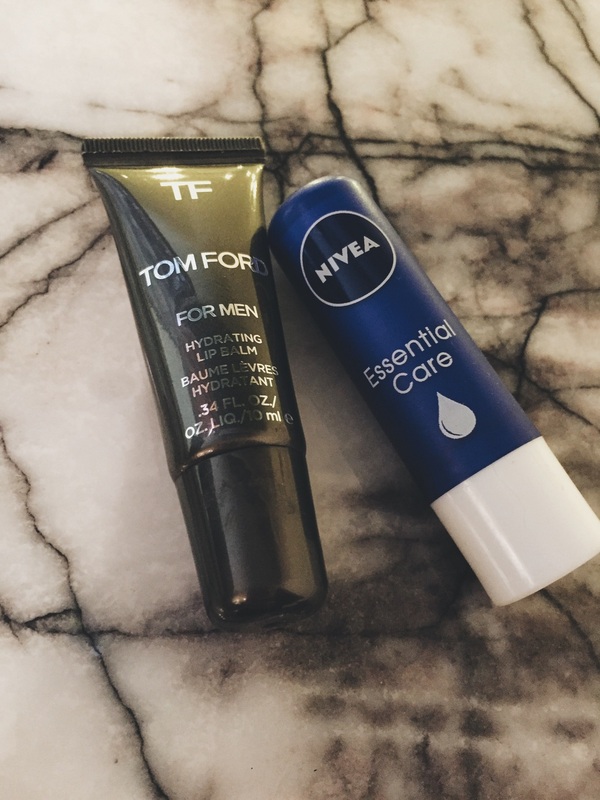 When I discovered Tom Ford had a lip balm for Men, gone was my rationality with my money and off I went to buy it. I had bought this at my nearest Harvey Nichols store and I felt like a little child in a toy store, I was elated! I applied this evenly on my lips and unlike the other lip balm, I noticed the difference immediately. My lips looked pristine and felt ultra silky, albeit having a sheen to them. There is a slight chocolate taste within this lip balm making the product unique whilst having a nice flavour to it! I had wanted my lips to look in their natural state but I often found with this product that the shine sometimes made my lips appear as if I had a touch of lip gloss on them. Now some may revel with the fact that this lip balm can do that, but I personally was after a more 'mattifying' lip balm. I would purchase this again and perhaps I would use slightly less of it to take that shine away from it. You can buy Tom Ford Hydrating Lip Balm here. Judging from these two reviews I feel it is quite apparent which one is my favourite and it is the Nivea Essential Care lip balm! Long lasting, effective and affordable. A fantastic all-rounder. 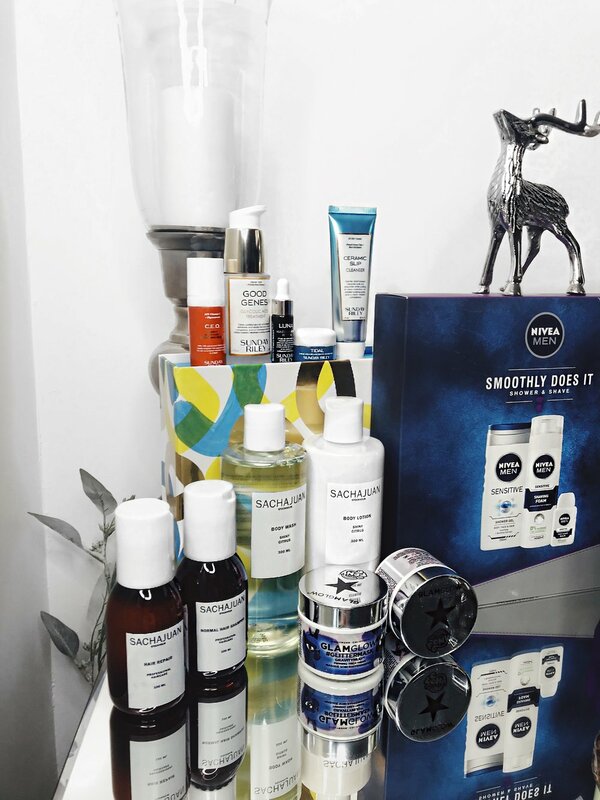 Have you tried either of these products? 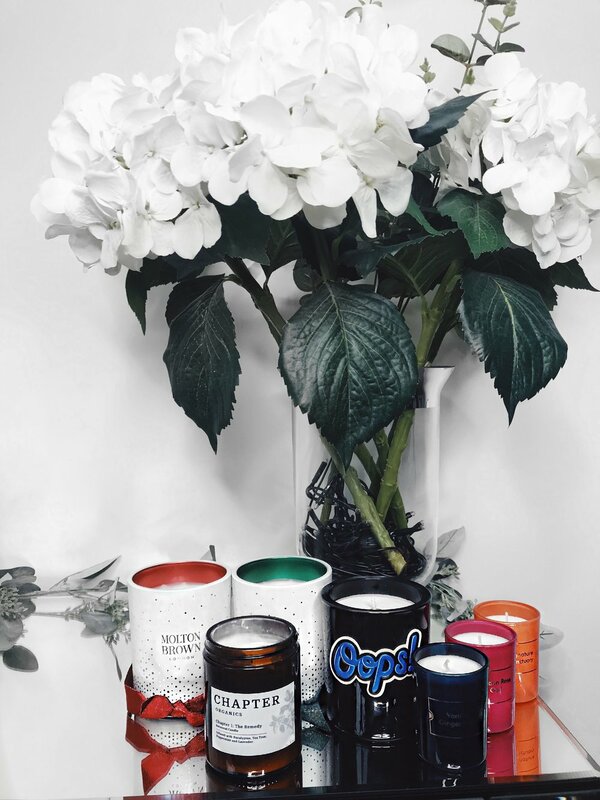 Which lip balm do you use? I'd love to hear some feedback! Also, don't forget to check out my earlier post on my secret tip on how to get bigger lips here!